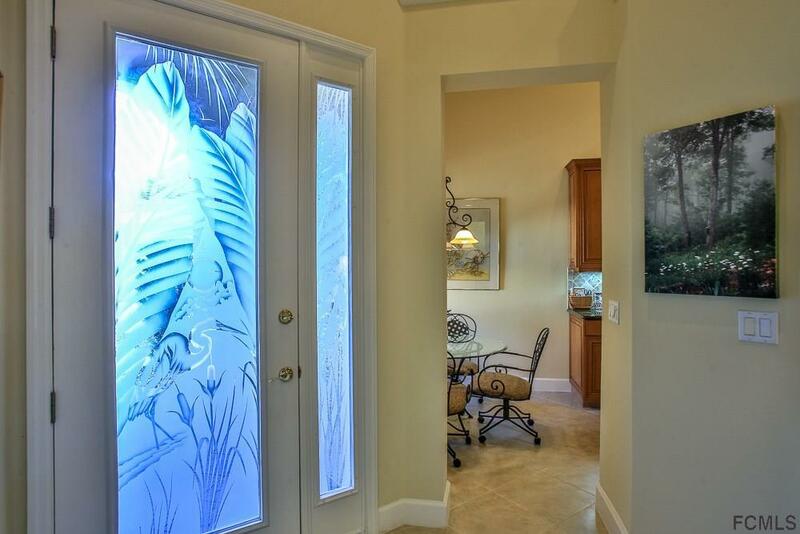 Immaculate 2 story town home on popular Cobblestone Dr. at Plantation Bay. 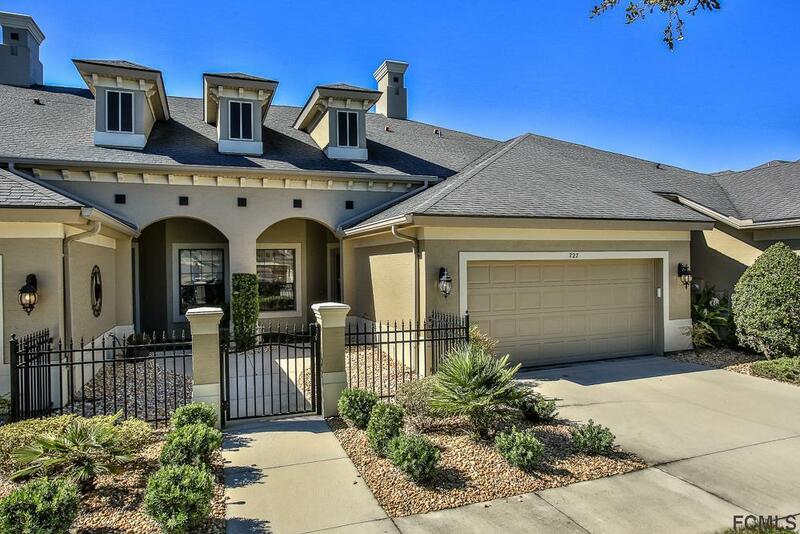 Home features living room, dining room, screened porch overlooking lake and golf course, kitchen with breakfast nook, den, master bedroom and bath with two closets, walk in shower, two vanities, guest bathroom, and laundry room on main level. 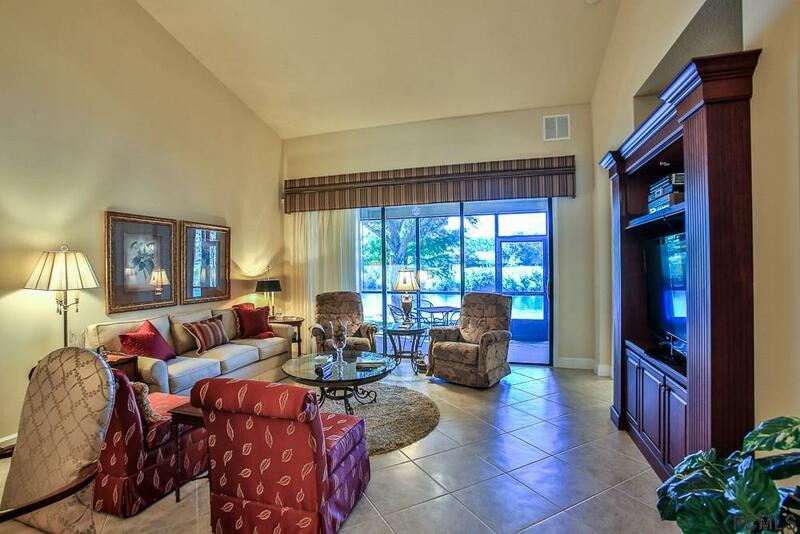 Upper level contains guest bedroom with balcony overlooking lake and golf course and full bath. Built in bookcase in den, and TV cabinet in LR remain. All Furniture negotiable. 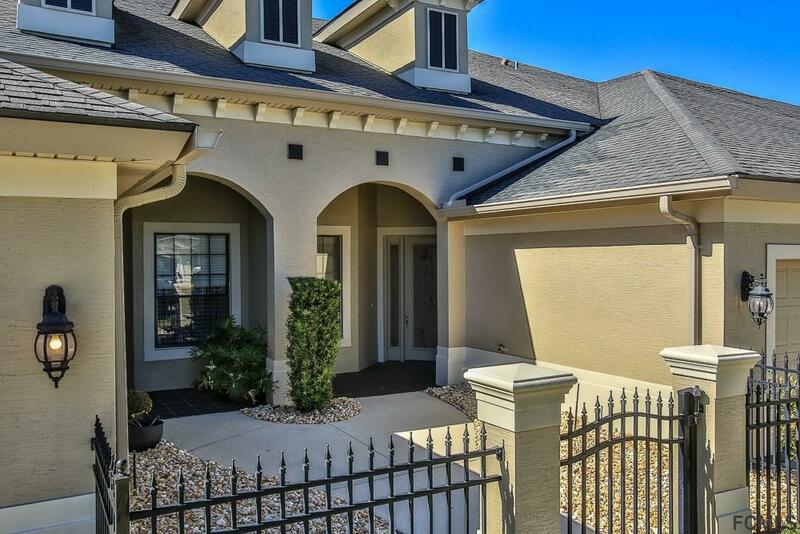 Ready for buyers to move in and enjoy the Florida lifestyle. While membership is optional, Plantation Bay features 45 holes of championship golf, two club houses with restaurants, spa and fitness center with two pools, 10 tennis courts, pickle ball and more! Club has a variety of membership options available. Listing courtesy of Marsha Thayer (Dr) of Realty Evolution Inc.